Sailing Boat At Anchor. Paradise Wild Bay. Cala Marmolis. Stock Photo, Picture And Royalty Free Image. Image 31662795. 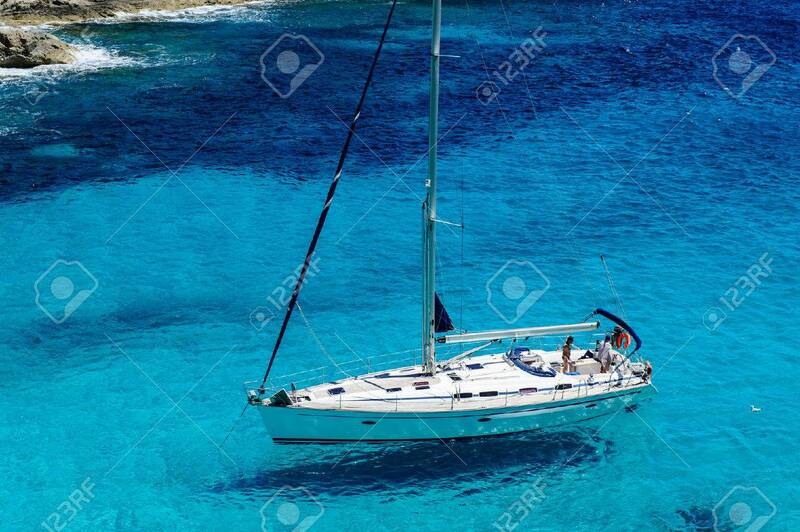 Stock Photo - Sailing boat at anchor. Paradise wild bay. Cala Marmolis. Sailing boat at anchor. Paradise wild bay. Cala Marmolis.